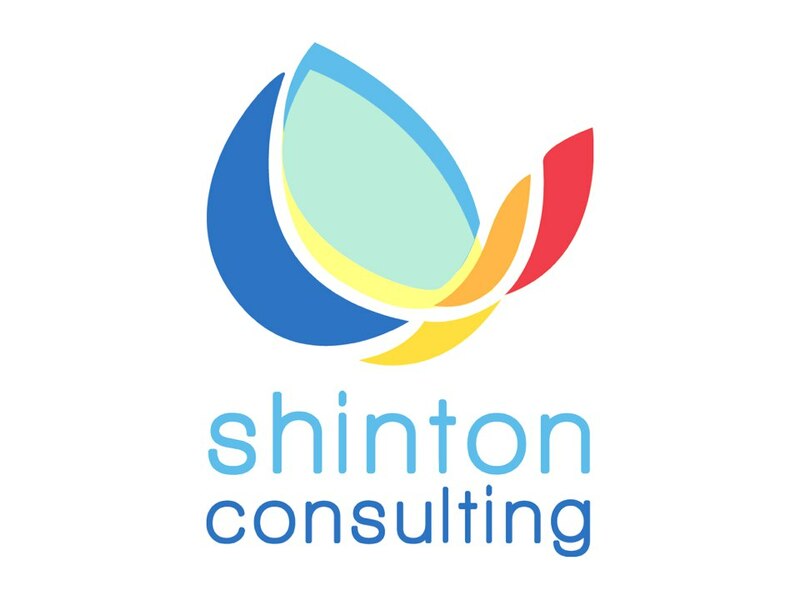 Shinton Consulting Ltd. provides careers advice, information and professional development training to scientists, academic researchers, research students and academic staff. Here you will find details of current and previous work, downloads of sessions, links to our articles and other information which we hope will be of value. If you are feeling ground down by the things in life that you have no control over, there might be some comfort in the latest addition to the site. 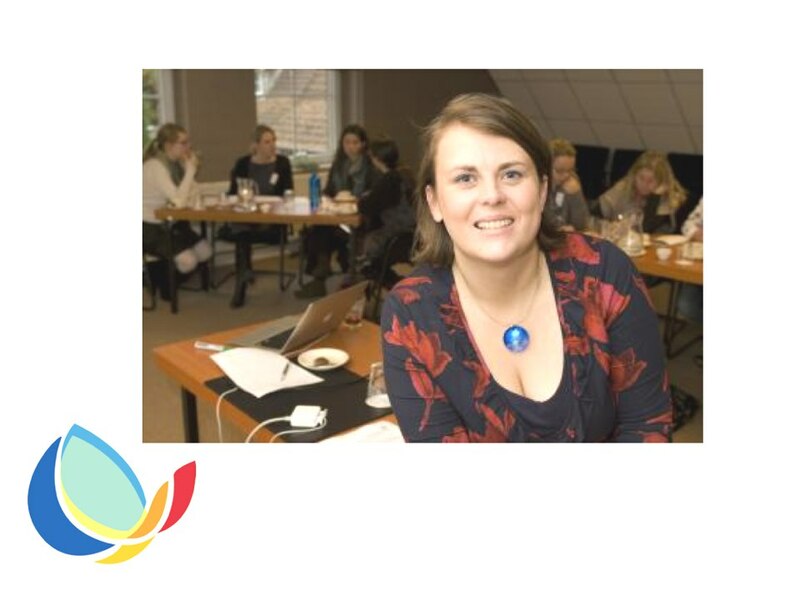 A blog based on a workshop for the University Of Glasgow’s Women in Research Network all about being more lucky by using your network. 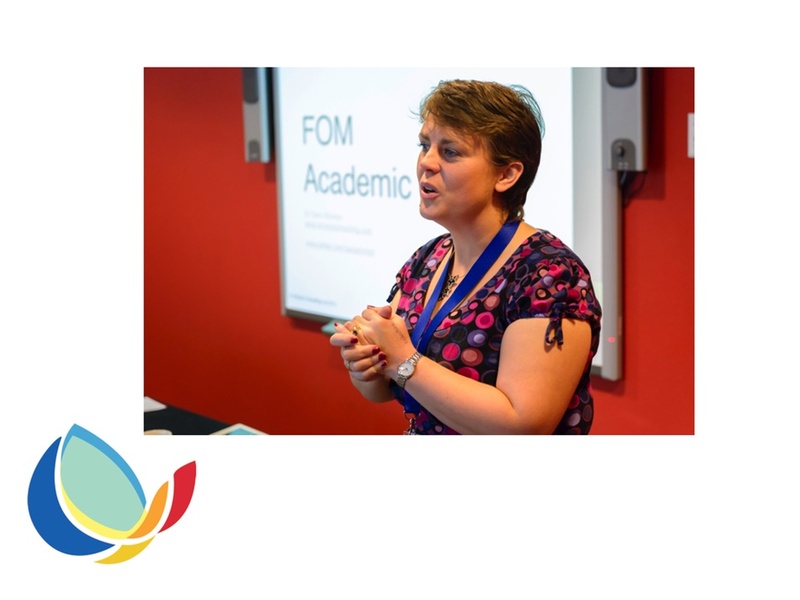 Another blog on time management based on a workshop for Arts researchers at Glasgow University. A new page for part-time PhDs pointing to resources written for them and focusing the skills that help ease the challenge of part-time research. Ten ways to get started on Twitter – a little post to mark the 10th anniversary of my favourite social media site. Notes, links and slides from the workshops at the UK Regenerative Medicine Platform Postdoc Retreat. Two posts based on my talk at the “Taking Control of Your Career as a Woman Physicist” event covering the boosting effects of funding on non-academic careers and why imposter syndrome isn’t all bad. Workshop slides and tailored links for workshops for University of Glasgow, College of Arts on the themes of making the most of your supervisor, researcher reputation and conferences. 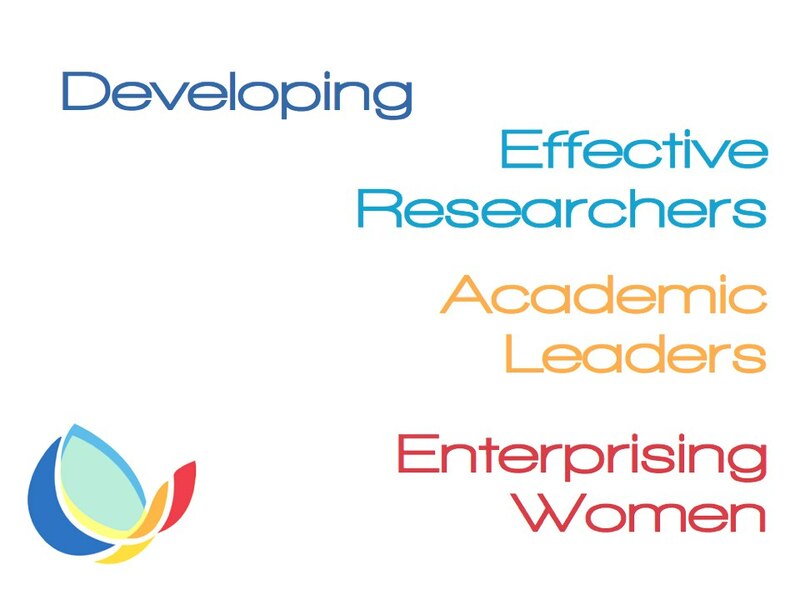 Since 2000 we have worked with universities, professional bodies and other educational organisations to develop career related sessions, write articles, run workshops and offer advice to staff, students and trainers.